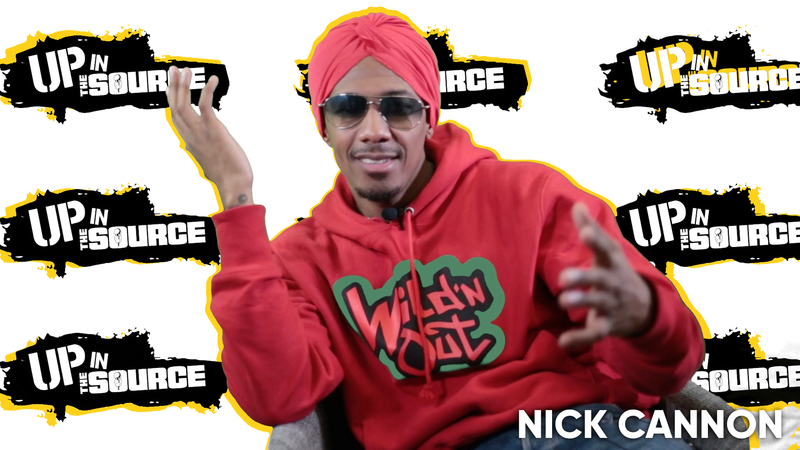 Nick Cannon has stepped up and offered to help finish Dr. Sebi documentary that Nipsey Hussle was working on amongst his death. On Sunday afternoon, Hussle was shot and killed in front of his store The Marathon in California. We are still mourning from the loss of the Crenshaw rapper. Dr. Sebi helped cure AIDS and many people didn’t know his story, so the Victory Lap rapper wanted to share to his community and provide to his people about the information. We will always remember the Grammy-nominated artist as a philanthropist, entrepreneur, and motivation to his fans that you can do anything to set your mind to. Cannon post small clips of Sebi documentary that needed to be attended to. Nick remembered Nipsey smiling from ear to ear. When he posted a photo of himself and Nipsey, he promised he would help out with the documentary.